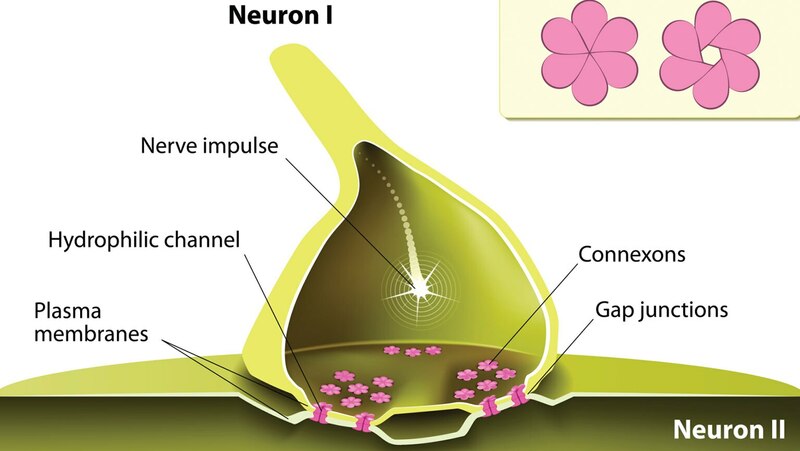 Far from being static structures, synapses are highly dynamic and can be modified by experience. This synaptic plasticity underlies learning and memory. We look at several ways synapses can be modified and the neurobiological basis of why memories change with time.